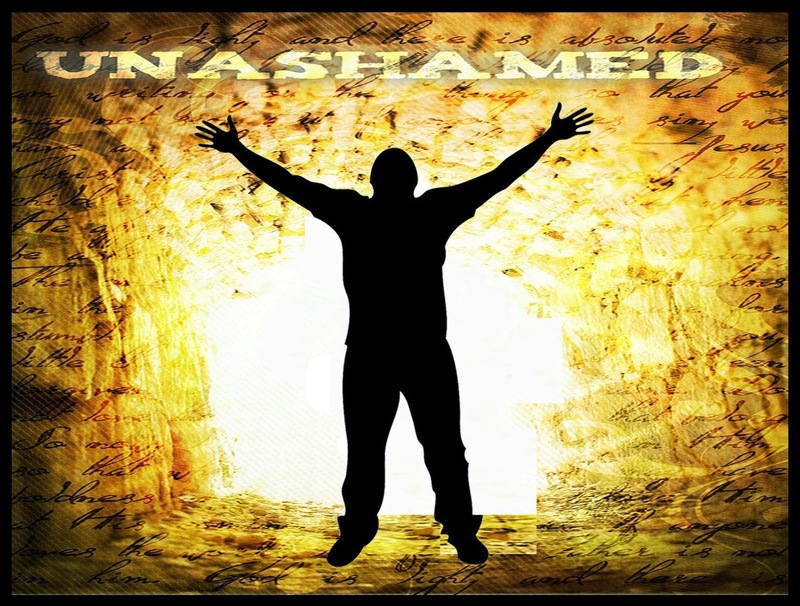 "I am a part of the fellowship of the Unashamed. I have the Holy Spirit Power. The die has been cast. I have stepped over the line. The decision has been made. I am a disciple of Jesus Christ. I won't look back, let up, slow down, back away, or be still. My past is redeemed, my present makes sense, and my future is secure. I am finished and done with low living, sight walking, small planning, smooth knees, colorless dreams, tame visions, mundane talking, chintzy giving, and dwarfed goals. "I no longer need preeminence, prosperity, position, promotions, plaudits, or popularity. I don't have to be right, first, tops, recognized, praised, regarded, or rewarded. I now live by presence, learn by faith, love by patience, lift by prayer, and labor by power. "My pace is set, my gait is fast, my goal is Heaven, my road is narrow, my way is rough, my companions few, my Guide is reliable, my mission is clear. "I won't give up, back up, let up, or shut up until I've preached up, prayed up, paid up, stored up, and stayed up for the cause of Christ. I am a disciple of Jesus Christ. I must go until He returns, give until I drop, preach until all know, and work until He comes. "And when He comes to get His own, He will have no problem recognizing me. My colors will be clear for "I am not ashamed of the Gospel, because it is the power of God for the salvation of everyone who believes.." (Romans 1:16)." "But whatever were gains to me I now consider loss for the sake of Christ. What is more, I consider everything a loss because of the surpassing worth of knowing Christ Jesus my Lord, for whose sake I have lost all things. I consider them garbage, that I may gain Christ and be found in him, not having a righteousness of my own that comes from the law, but that which is through faith in Christ—the righteousness that comes from God on the basis of faith. I want to know Christ—yes, to know the power of his resurrection and participation in his sufferings, becoming like him in his death, and so, somehow, attaining to the resurrection from the dead".